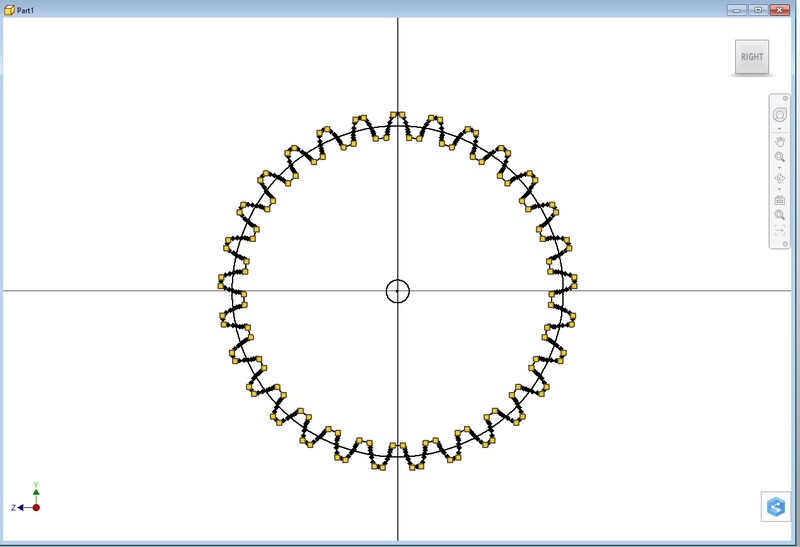 I ported Dr. Rainer Hessmer's excellent Involute Spur Gear Builder to C++/Windows 64. I modified the DXF export to be more friendly to Autodesk's Inventor. Gear Bakery generates regular gears, internal gears and rack and pinions. Export to DXF or directly to Inventor. 1.2 support up to 250 teeth. 1.3 fix round off issue causing CSG elements not to be closed. 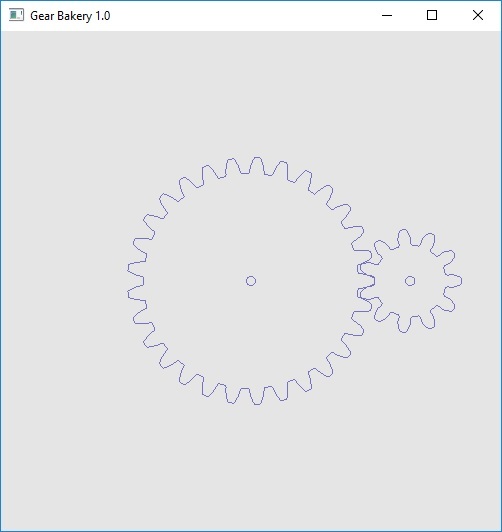 1.4 Added save for parameters (GearBakery.ini). Reloaded at startup More fixes for CSG roundoff errors. 1.41 More fixes for stability. 2.0 Mostly GUI changes. Switch GUI to Qt. Added file browser for writing DXF files. 2.01 Made the output window separate. You can then extrude as needed. I have a patent filed for High Rate Texture Compression. It covers compressing future compressing block based compressed images using vector quantization to reduce the number of blocks. I am granting the open source community immunity from this patent. I put an example of ZDT compression at http://lightpointsoftware.com/ to compare against one of the kodak images. The compression is 16:1 and requires almost no transcoding to DXT from the ZDT format. I posted the source to my FBX viewer. It has been significantly reworked to isolate the renderer from the FBX importing step. It supports Visual Studio 2010 and Visual Studio 2012.
x86 and x64 bit builds. Uses FreeImage to load texture files. Uses DirectX 9.0 for rendering, however, since the graphics API is abstracted, other version of DirectX or OpenGL could be used.